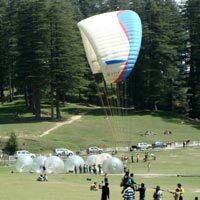 The tour around the country teach a lot to the travelers, which has often been the root cause behind the statement â��India takes a lifetime to cover.â��! 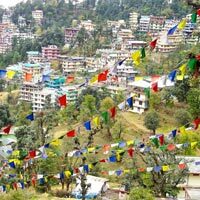 YatraMasti Travel & Visa Services Private Limited is a highly efficient Travel Agent based at New Delhi, and we offer the Best Domestic Tour Packages to the cities like Jaipur and Shimla. 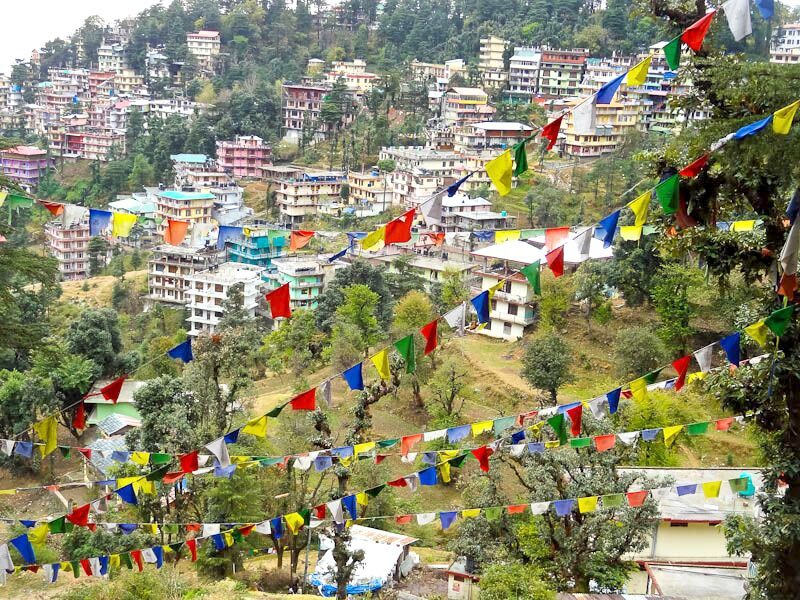 Proper Domestic Tours can be organized for the states like Goa, Kerala, Himachal Pradesh, Rajasthan and Uttarakhand as well on the specific demands of the clients, with the motive being the portrayal of the best of what the country has got. 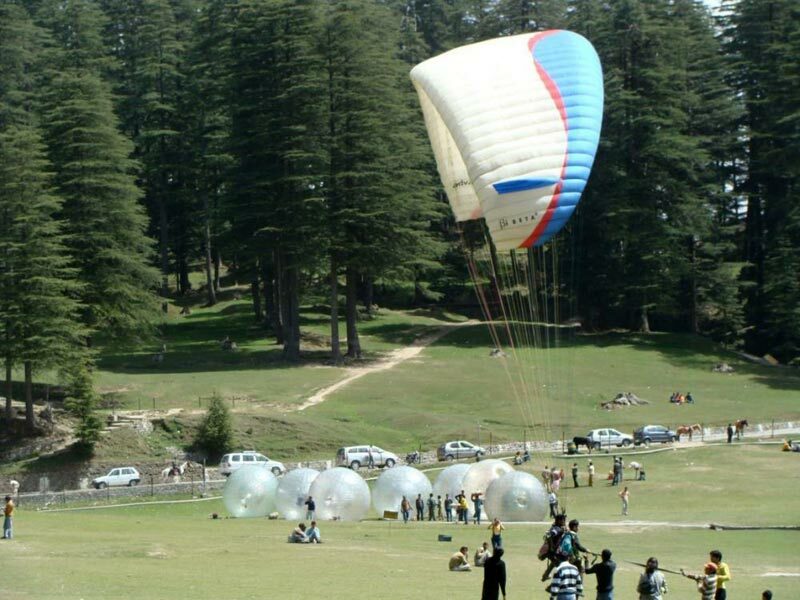 Destination Covered : New Delhi, Dalhousie, Manali, Dharamshala, Pa..